That’s right. I didn’t mention anyone’s political thoughts about Brexit, did I? Where do I think the Pound bottoms? 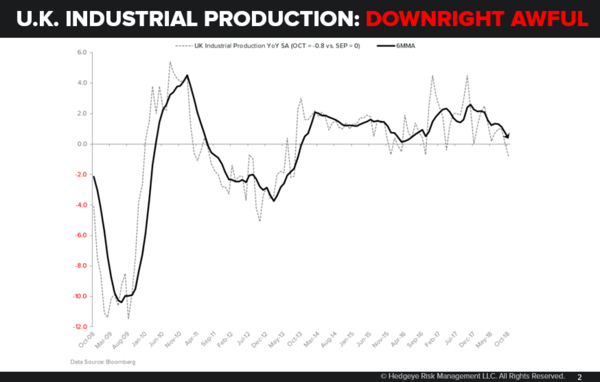 Well, that’s pretty straightforward – when the rate of change of the UK economy stops slowing and comes out of Quad 4. 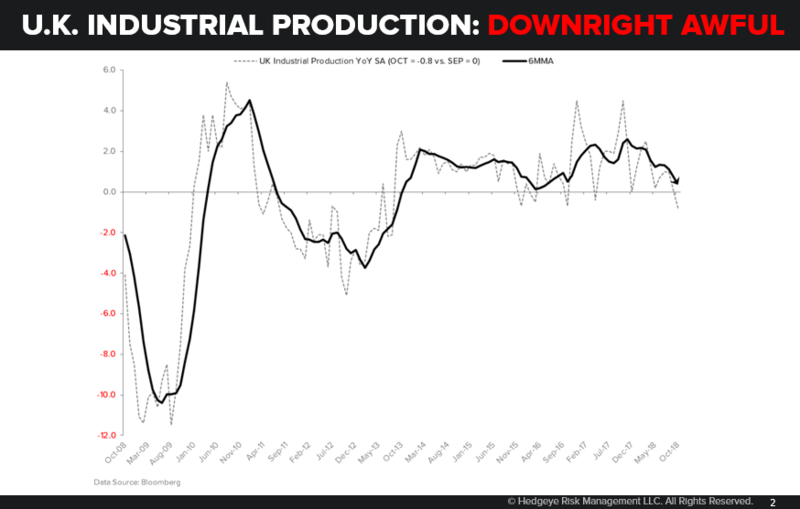 Yesterday’s Industrial Production print in the UK was horrendous at -0.8% year-over-year growth. 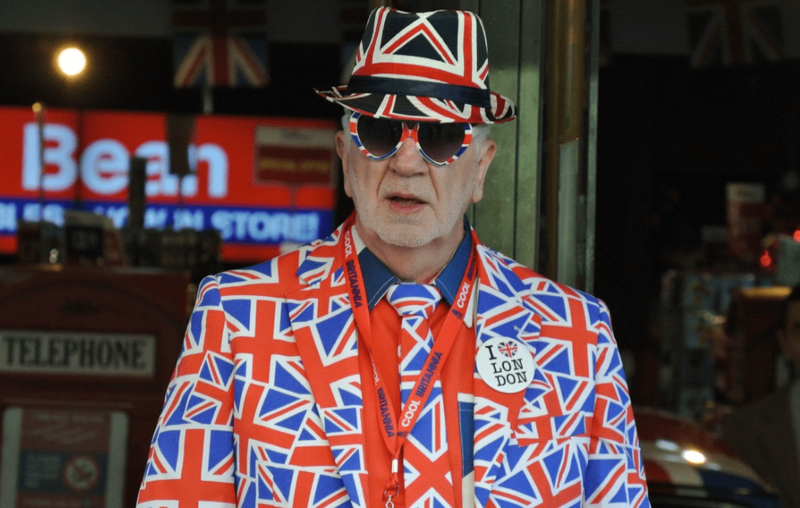 Do you think the #slowing UK economy has affected the political prospects of Teresa May? Of course it has.